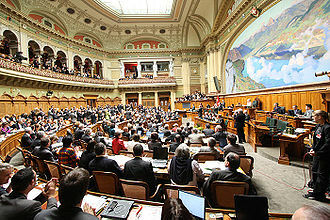 In some countries with federal systems, individual states (like those of the United States, Australia and a few States of India) may also have bicameral legislatures. 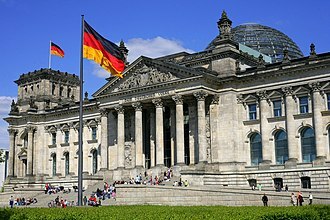 A few such states as Nebraska in the U.S., Queensland in Australia, Bavaria in Germany, and Tucumán and Córdoba in Argentina have later adopted unicameral systems. 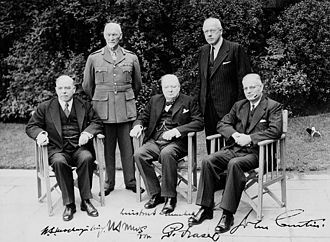 Brazilian states and Canadian provinces had all their upper houses abolished. One third are elected by the members of Legislative Assemblies of the State from among the persons who are not members of the Assembly. From 1956 to 1958 the Andhra Pradesh Legislature was unicameral. 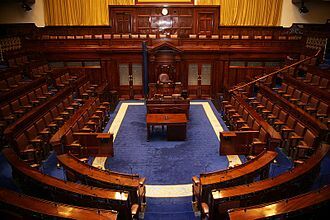 In 1958, when the Legislative Council was formed, it became bicameral until 1 June 1985 when it was abolished. 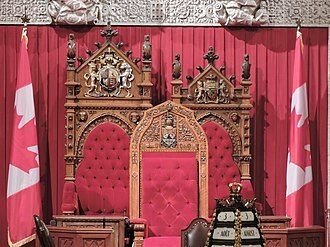 This continued until March 2007 when the Legislative Council was reestablished and elections were held for its seats. Since then the Andhra Pradesh Legislature has become once again bicameral. In Tamil Nadu, a resolution was passed on 14 May 1986 and the Legislative Council was dissolved on 1 November 1986. 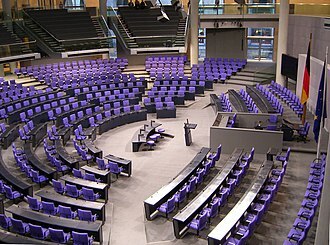 Again on 12 April 2010, a resolution was passed to bring it back bicameral, but became unsuccessful in 2011. Similarly the states of Assam, Madhya Pradesh, Punjab and West Bengal have also dissolved the upper house of their state legislature. 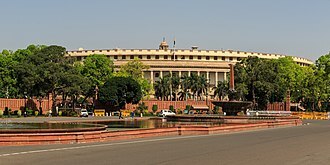 India Parliament four of the twenty-nine states also have bicameral legislatures, consisting the upper house Vidhan Parishad (Legislative Council) and lower house Vidhan Sabha (Legislative Assembly) respectively. The remaining twenty-two states and the union territories of Delhi and Puducherry have unicameral legislature. ^ Julian Go (2007). "A Globalizing Constitutionalism?, Views from the Postcolony, 1945-2000". In Arjomand, Saïd Amir. 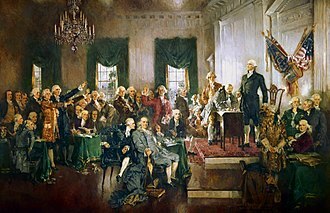 Constitutionalism and political reconstruction. Brill. pp. 92–94. ISBN 978-9004151741. John Bright, was a British Radical and Liberal statesman, one of the greatest orators of his generation and a promoter of free trade policies. He is most famous for battling the Corn Laws, the Corn Laws were repealed in 1846. 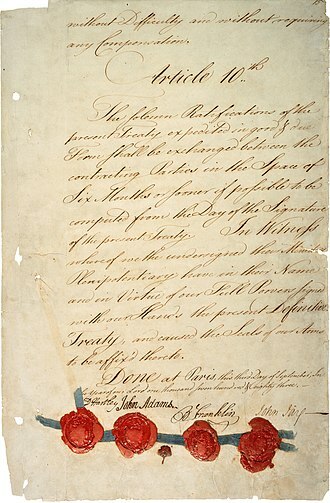 Bright worked with Cobden in another free trade initiative, the Cobden–Chevalier Treaty of 1860 and this campaign was conducted in collaboration with French economist Michel Chevalier, and succeeded despite Parliaments endemic mistrust of the French. 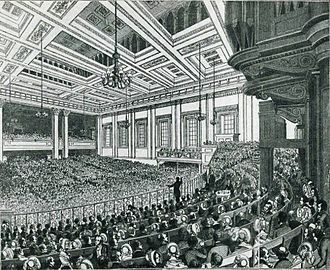 Bright sat in the House of Commons from 1843 to 1889, promoting trade, electoral reform. He was almost a lone voice in opposing the Crimean War and he was a spokesman for the middle class, and strongly opposed to the privileges of the landed aristocracy. 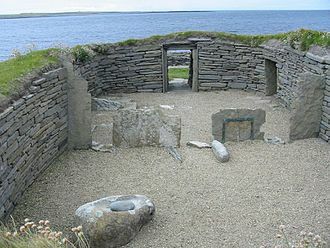 In terms of Ireland, he sought to end the privileges of Anglicans, disestablished the Church of Ireland. He coined the phrase Mother of Parliaments, Bright was born at Greenbank, Rochdale, in Lancashire, England – one of the early centres of the Industrial Revolution. 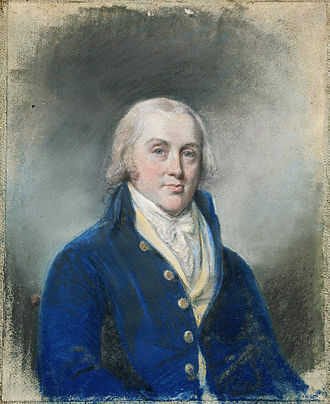 His father, Jacob Bright, was a much-respected Quaker, who had started a mill at Rochdale in 1809. Jacobs father, was a Wiltshire yeoman, early in the 18th century, moved to Coventry, Jacob Bright was educated at the Ackworth School of the Society of Friends, and apprenticed to a fustian manufacturer at New Mills, Derbyshire. John Bright was his son by his wife, Martha Wood. Educated at Ackworth School, she was a woman of great strength of character, There were eleven children of this marriage, of whom John was the eldest surviving son. His younger brother was Jacob Bright, an MP and mayor and his sisters included Priscilla Bright and Margaret Bright Lucas. John was a child, and was sent as a day pupil to a boarding school near his home. A year at the Ackworth School, two years at Bootham School, and a year and a half at Newton, near Clitheroe, completed his education. He learned, he said, but little Latin and Greek, but acquired a great love of English literature, which his mother fostered. In his sixteenth year, he entered his fathers mill, in Rochdale, Jacob Bright was a leader of the opposition to a local church-rate. The separation of powers, often imprecisely and metonymically used interchangeably with the trias politica principle, is a model for the governance of a state. 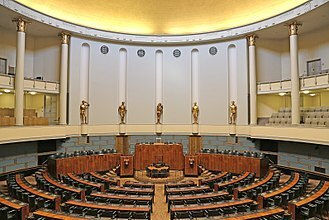 The typical division of branches is into a legislature, an executive, and it can be contrasted with the fusion of powers in some parliamentary systems where the executive and legislature are unified. 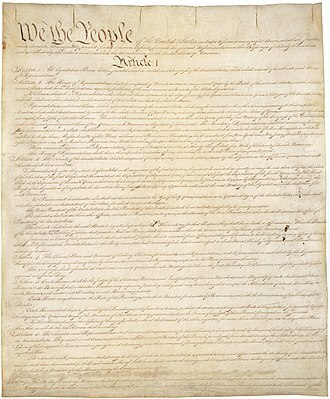 Separation of powers, refers to the division of responsibilities into distinct branches to any one branch from exercising the core functions of another. The intent is to prevent the concentration of power and provide for checks, aristotle first mentioned the idea of a mixed government or hybrid government in his work Politics where he drew upon many of the constitutional forms in the city-states of Ancient Greece. In the Roman Republic, the Roman Senate and the Assemblies showed an example of a government according to Polybius. John Calvin favoured a system of government that divided political power between democracy and aristocracy, Calvin appreciated the advantages of democracy, stating, It is an invaluable gift if God allows a people to elect its own government and magistrates. In this way and his followers resisted political absolutism, Calvin aimed to protect the rights and the well-being of ordinary people. 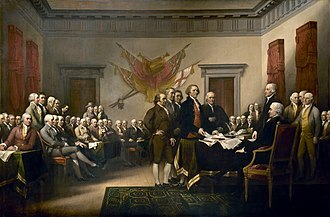 In 1620, a group of English separatist Congregationalists and Anglicans founded Plymouth Colony in North America, enjoying self-rule, they established a bipartite democratic system of government. Massachusetts Bay Colony, Rhode Island, New Jersey, books like William Bradfords History of Plymoth Plantation were widely read in England. So the form of government in the colonies was well known in the mother country, the term tripartite system is ascribed to French Enlightenment political philosopher Baron de Montesquieu. In The Spirit of the Laws, Montesquieu described the separation of power among a legislature, an executive. Montesquieus approach was to present and defend a form of government which was not excessively centralized in all its powers to a monarch or similar ruler. He based this model on the Constitution of the Roman Republic, Montesquieu took the view that the Roman Republic had powers separated so that no one could usurp complete power. 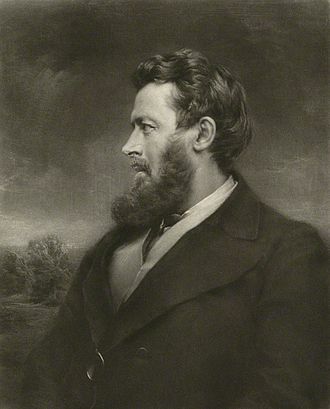 Walter Bagehot was a British journalist and essayist, who wrote extensively about government and literature. Bagehot was born in Langport, England, on 3 February 1826 and his father, Thomas Watson Bagehot, was managing director and vice-chairman of Stuckeys Banking Company. 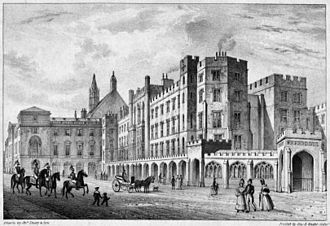 He attended University College London, where he studied mathematics, Bagehot was called to the bar by Lincolns Inn, but preferred to join his father in 1852 in his familys shipping and banking business. A collection of their love-letters was published in 1933, in 1855, Bagehot founded the National Review with his friend Richard Holt Hutton. In 1860, he became editor-in-chief of The Economist, in the seventeen years he served as its editor, Bagehot expanded The Economists reporting on politics and increased its influence among policymakers. 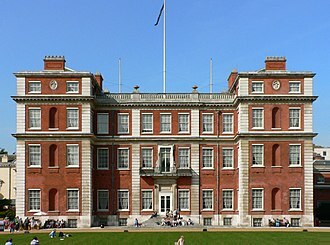 In 1867, Bagehot wrote The English Constitution, a book that explores the nature of the constitution of the United Kingdom, specifically its Parliament and monarchy. 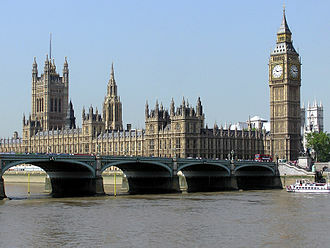 It appeared at the time that Parliament enacted the Reform Act of 1867. In Lombard Street, A Description of the Money Market Bagehot seeks to explain the world of finance and his observations on finance are often cited by central bankers, most recently in the wake of the global financial crisis which began in 2007. Bagehot never fully recovered from a bout of pneumonia he suffered in 1867, collections of Bagehots literary and economic essays were published after his death. Their subjects ranged from Shakespeare and Disraeli to the price of silver, in honour of his contributions, The Economists weekly commentary on current affairs in the UK is entitled Bagehot. 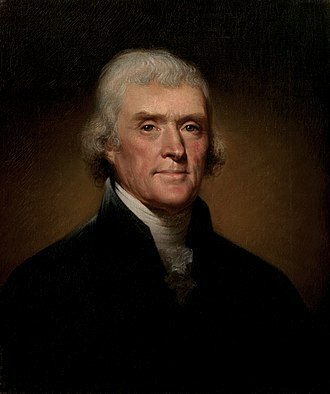 Every year, the British Political Studies Association awards the Walter Bagehot Prize for the best dissertation in the field of government, principles of Political Economy, The Prospective Review, Vol.4, No. Estimates of Some Englishmen and Scotchmen, Lombard Street, A Description of the Money Market. A New Standard of Value, The Economist, Vol.33, Some Articles on the Depreciation of Silver and on Topics Connected with It. James Wilson, the only member of the Constitutional Convention who supported electing the United States Senate by popular vote. 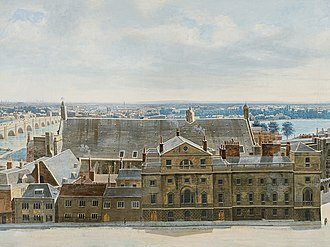 Plan of the Palace of Westminster in 1834, showing the position of the Painted Chamber, parallel to the House of Commons in St Stephen's Chapel to the north, and at right angles to the south end of the House of Lords in the White Chamber to the west.